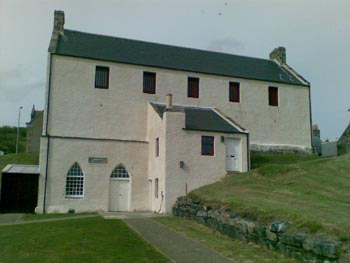 To convert the former salmon house to a genealogical centre and community facility. 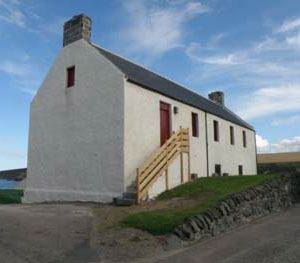 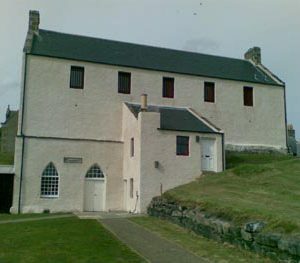 The Salmon House is a ‘B’ Listed building. 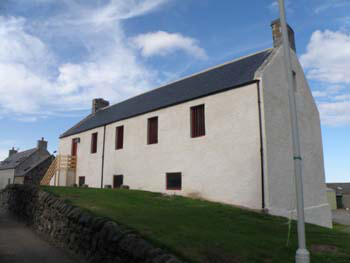 One of the main design issues was incorporating heating into the building which would not have an adverse impact on the character of the building. 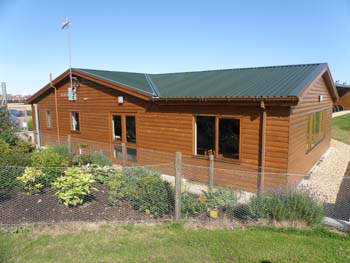 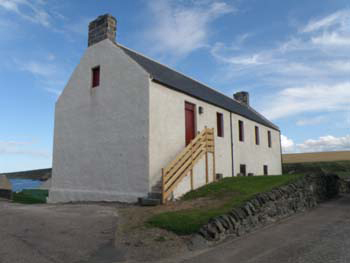 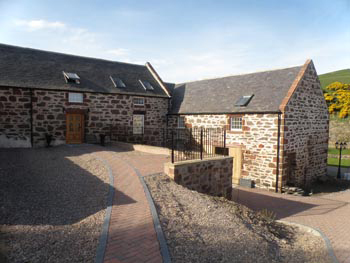 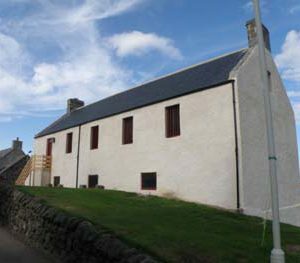 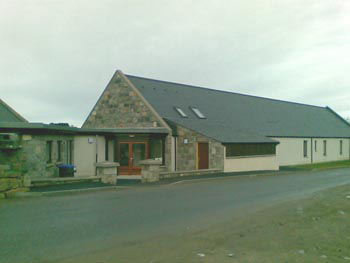 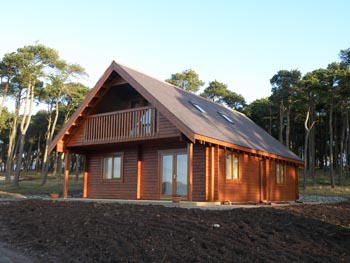 The conversion works received a ‘Distinction’ award for conservation and the ‘Ian Shepherd Award’ for outstanding achievement in Aberdeenshire Council’s 2010 Design Awards.